There is some confusion about how often to change or have the oil changed in your vehicle. Here are a few things to consider in regards to your car’s oil. It has been previously believed that you should change your oil every 3,000 miles. Doing so may just be a waste of time and money. This practice is outdated and not necessary. There have been numerous advances in engine and oil technology, that the 3,000 mile rule doesn’t apply to newer vehicles. Now, the interval for changing oil can range from 5,000 to 15,000 miles. Checking & changing your oil regularly will help your car last longer. On the average with newer vehicles, it is recommended to change the oil about every 7,800 miles. Check your owner’s manual to determine the interval in which it is recommended to change oil in your particular vehicle. Newer vehicle’s have an oil monitoring system, make sure to follow it and check the oil when needed. Don’t ignore you oil warning light (If you don’t know what the oil pressure light looks like, click here to see what it looks like and other dashboard warning lights). Use extended-life motor oil. 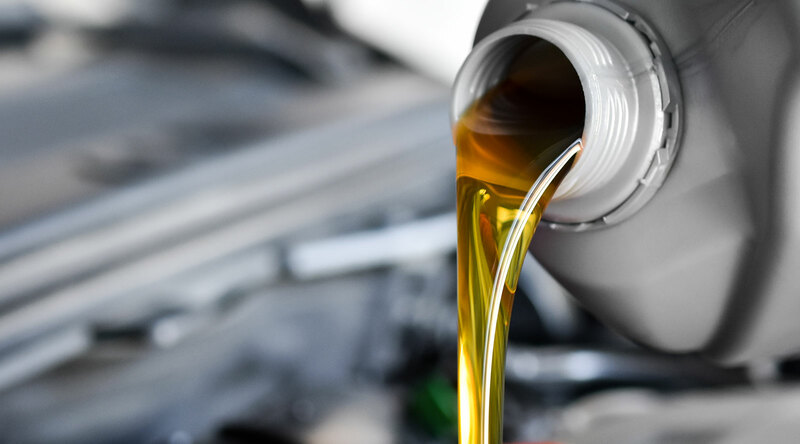 Extended oil is synthetic oil that is designed to last longer than traditional motor oil. Check out our coupons for oil services at your local Jiffy Lube location here. Watch a video on how to check your vehicle’s oil, with a Jiffy Lube technician. ©2017 Jiffy Lube service centers are owned and operated by independent franchisees.